Congratulations to the new LMS Drill Team! 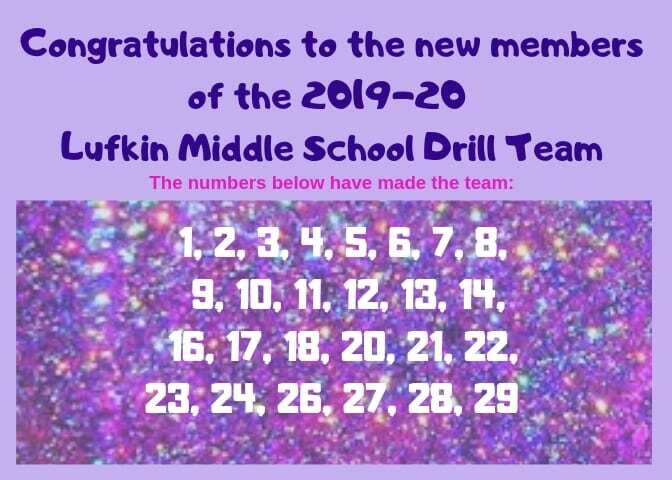 Here are the results of tryouts for the Lufkin Middle School Drill Team for 2019-20. 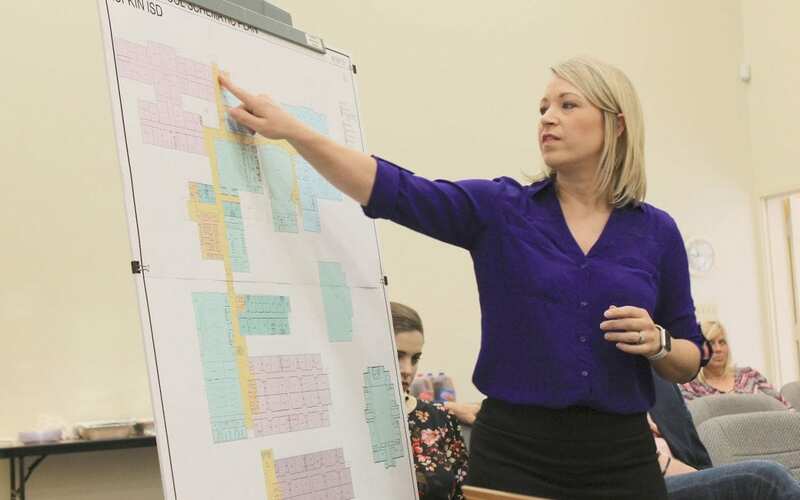 At the Lufkin ISD board work session, architects from Goodwin-Lasiter-Strong presented renderings of the bond projects for Lufkin Middle School, the multi-purpose facility at the high school, and the ball field complex. Fun-filled day of team building for the Class of 2026! 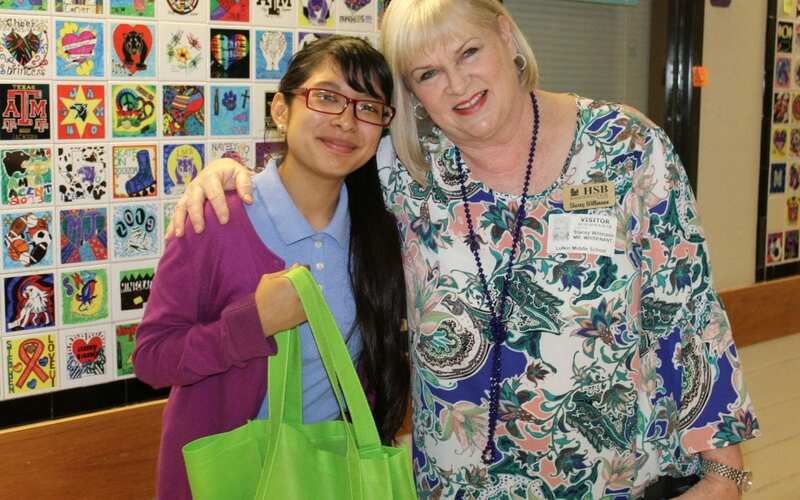 8th grader wins $500 savings account for making A’s! 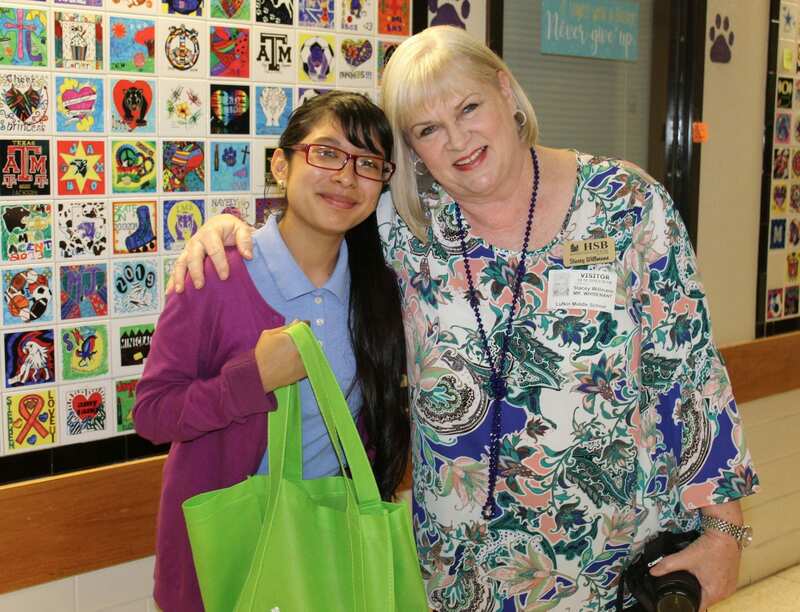 Rosario Cuello, 8th grader at Lufkin Middle School, entered a drawing at Huntington State Bank for each A she made in her classes and was rewarded with a $500 savings account! “The number one thing for kids to understand is you can find a connection with everyone. You can be diplomatic. 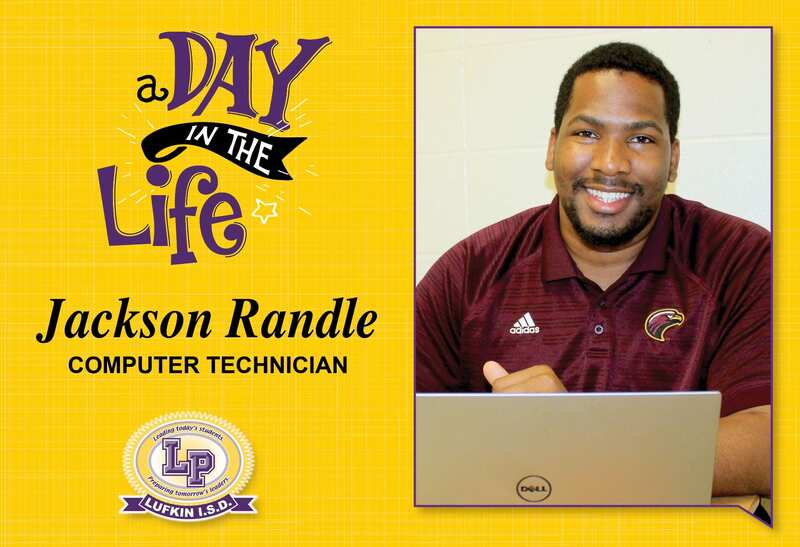 You can always find something in common, if you try,” Jackson Randle. 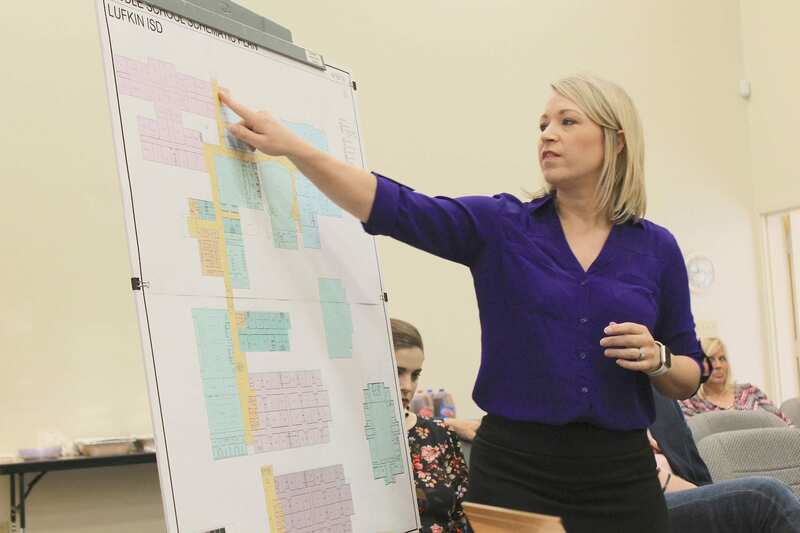 Read Lufkin ISD Superintendent Lynn Torres’ latest columns. 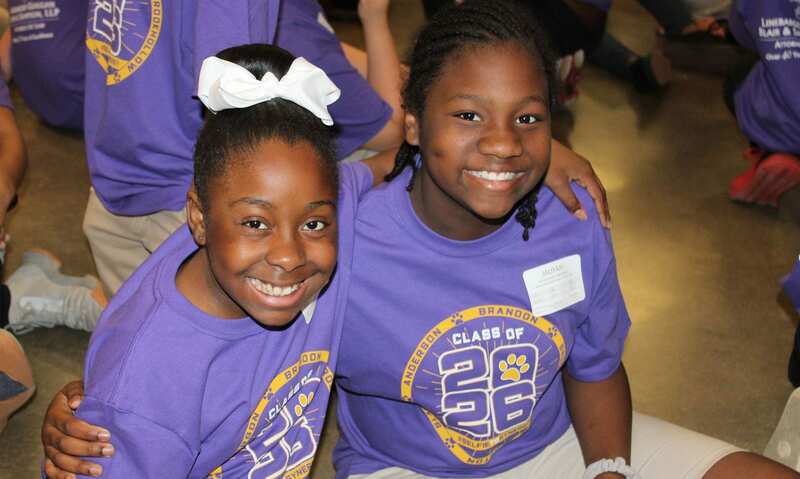 Support education by making a tax-deductible donation to the Lufkin Education Foundation. 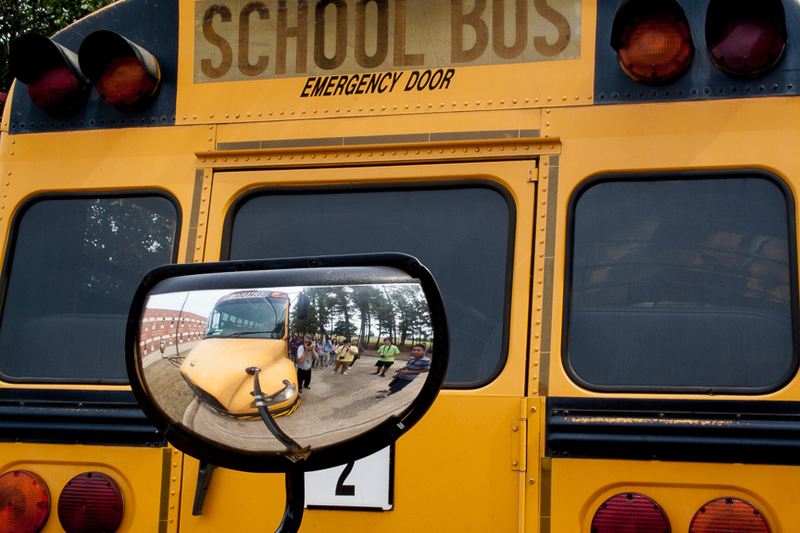 Learn how you can be an active participant in your child’s education. What’s cooking? Take a look at our district’s lunch menus and calorie counts. 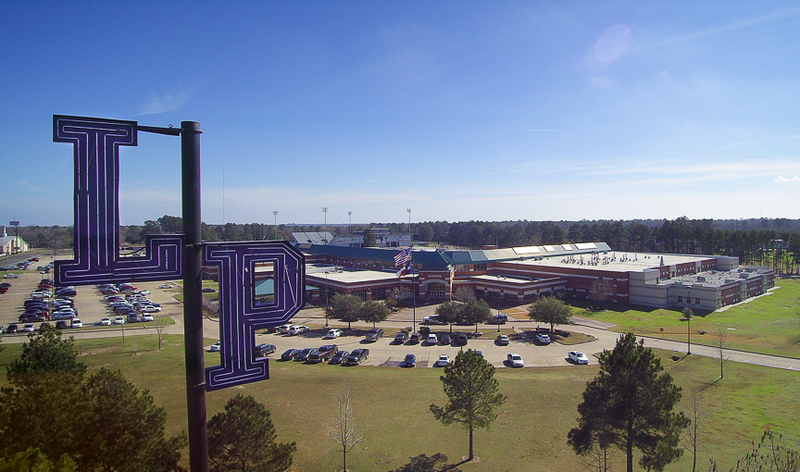 The Lufkin School District is a great place to work. Join our team. 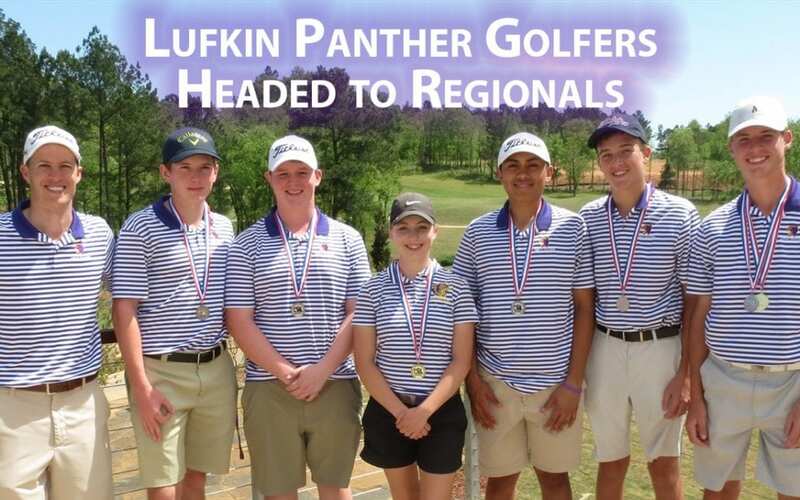 Lufkin Panther golfers headed to regionals! The LHS golf team played their district tournament this week, and the boys finished 2nd qualifying for regionals. 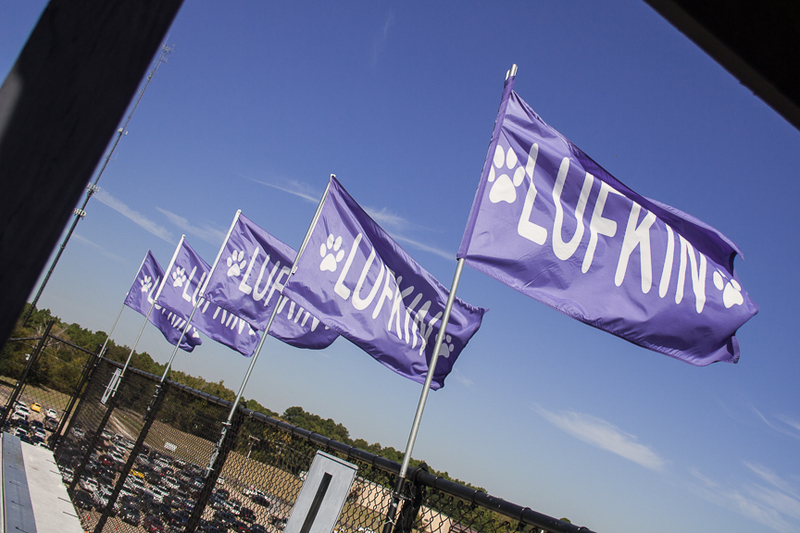 Lufkin also took home the individual championships with Jaxon Griffith winning for the boys and Maddie Zimmerman winning the girls district championship. Parents of special needs children can learn about job skills and transitioning to be prepared for real-world experiences. For more information about the meeting, contact Kay Bowers at (936)630-4185. 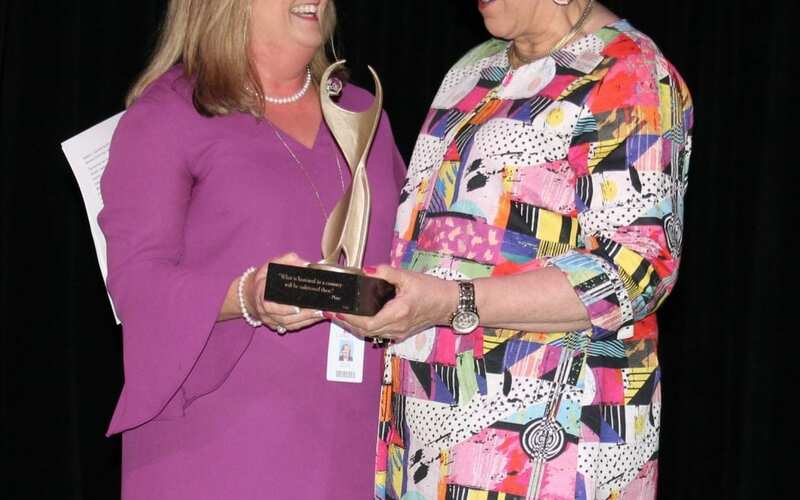 Mrs. Cindy Tierney, Director of Middle School Curriculum and Instruction, received the ATHENA Leadership Award® at the Lufkin/Angelina County Chamber of Commerce’s Women’s Networking luncheon at the Convention Center. Guarantee your LHS Fang Yearbook by ordering by Friday! 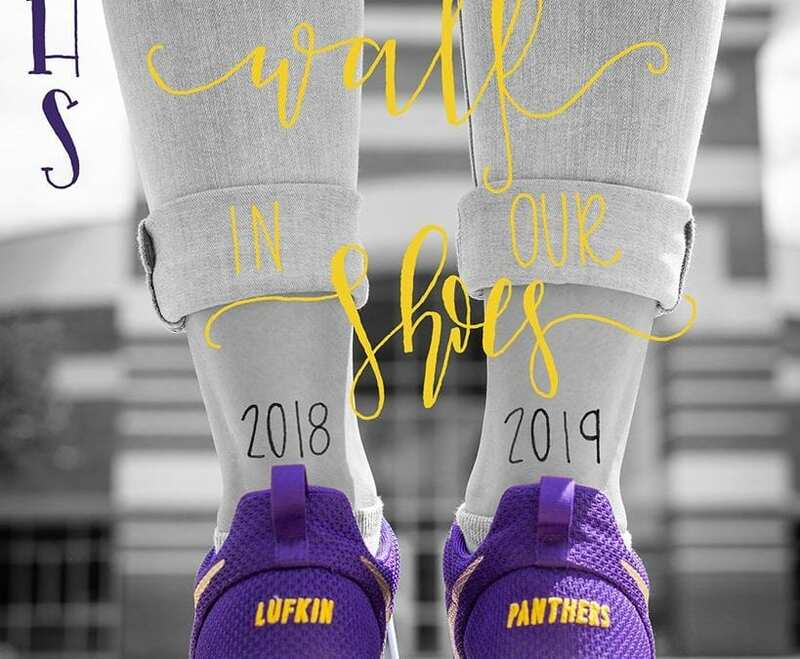 Lufkin High School students and parents/grandparents/guardians/friends, the only way you can guarantee that you get a copy of the 2019 Lufkin High School Fang Yearbook is to pre-order it by Friday, April 12. 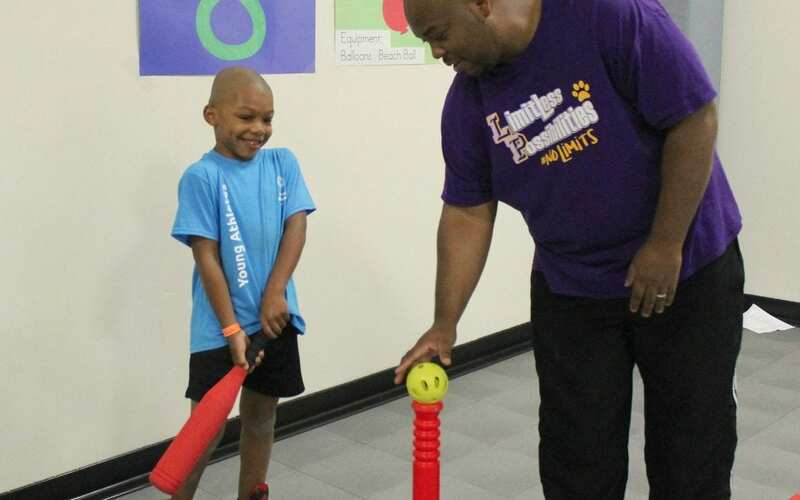 The Herty Primary Young Athletes Program is a part of Special Olympics for the children with special needs at Herty Primary. The children participate in activities such as an obstacle course, basketball, bowling, crawling and music and movement. 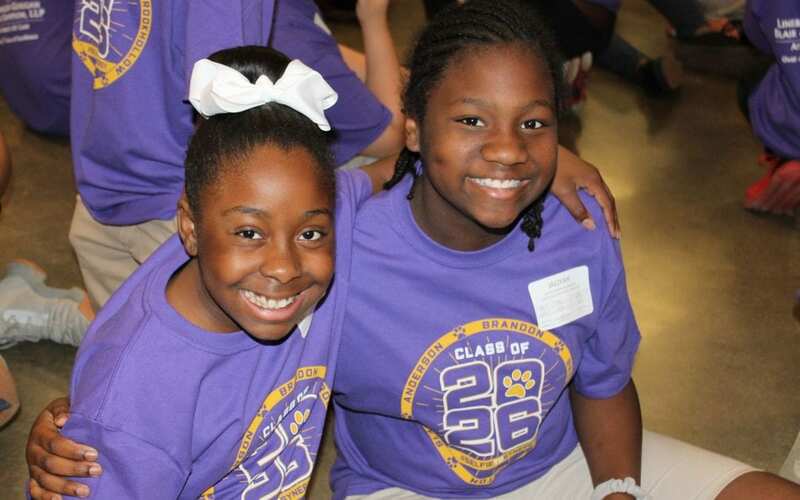 Receive the latest Lufkin School District happenings in your inbox.